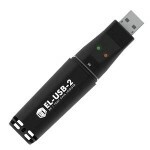 SKU: EL-USB-3. Category: Data Loggers. 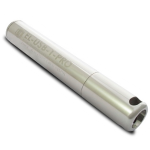 This standalone data logger measures and stores up to 32,510 voltage readings over a 0-30V d.c. measurement range. 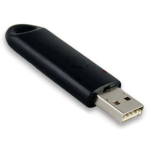 The user can easily set up the logging rate and start time, and download the stored data by plugging the data logger into a PC’s USB port and running the purpose designed software under Windows. The data can then be graphed, printed and exported to other applications. 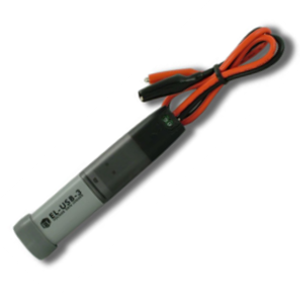 The data logger is supplied complete with a long life lithium battery. Correct functioning of the unit is indicated by flashing red and green LEDs. The data logger features a pair of screw terminals and is supplied complete with a set of measurement leads terminating in crocodile clips.